Coletta's is the only authorized Morgan Truck Body dealer in Rhode Island. 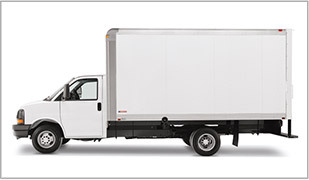 Morgan Corporation is the premier producer of truck bodies and van bodies in the North America. They specialize in the manufacture of dry freight van bodies, custom cargo truck bodies, refrigerated truck bodies and stake/platform bodies. 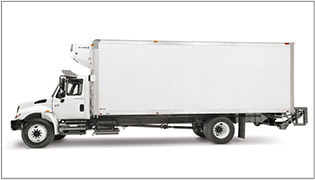 A combined twelve manufacturing and service facilities are located throughout North America to provide quality, service and prompt delivery of your parcel van body, furniture and moving van body or curtainside truck body. Learn more about Morgan truck bodies by contacting Coletta's Morgan Corporation representative Colin Chapman or by visiting the Morgan Corporation website. Morgan Dry Freight Truck Bodies can be used for a variety of applications like hauling appliances, air freight and office supplies. There are also a variety of options to customize your selection for your needs including Aluminum, FRP, Insulated, and Air Freight. 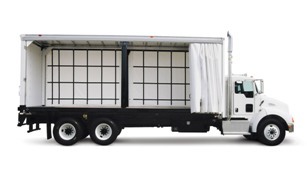 Morgan Refrigerated Truck Bodies offer critical climate control performance. 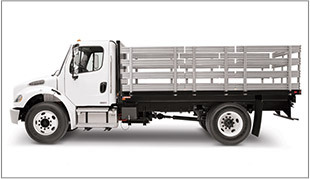 Custom-built to demanding specifications, our truck body is an investment that will benefit your bottom line. Available in Aluminum and FRP. Whatever you're hauling, from building materials to mulch, to hay bales and trees, you can depend on Morgan Platform/Stake Truck Bodies' superior strength and craftsmanship. Available in Premium HPA and Heavy Duty MHP. Morgan Curtainsider is designed to access cargo from the roadside, curbside or rear of truck making your business more profitable and efficient. Ideal for hauling lumber, piping, and heating materials. Morgan Parcel Van Truck Bodies are built for your fast-paced business and give you a competitive edge with added durability and dependability. 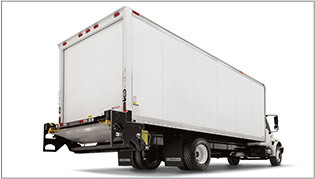 Easy cargo access from the cab makes each delivery easier and faster. Available in Aluminum, FRP, and Mini Mover. 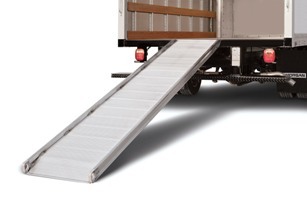 Morgan Walk Ramps are there when you need it and store away easily when you do not which speeds up cargo loading and unloading time. The roller-less design is truly maintenance free performance.